Battlefront II’s progression system is tied to equippable items called Star Cards. These cards grant special bonuses, such as increased health and faster ability cooldowns. Some cards have highly specific bonuses: for instance, you can equip the Tactical Jammer card to your starfighter and it will increase the length of time it takes for enemies to lock onto you. Each star card also has a rarity level. This means a rare “blue” star card will grant a bigger bonus than the lower “green” card. After widespread negative responses to the game’s beta and accusations that the game would be “pay to win,” the developers removed the most powerful tier of cards from crates. You can now only get those cards from crafting them or completing in game achievements. The main way you get the non-epic cards is through loot crates. There are three kinds of crates: one for soldier abilities, one for ship abilities, and one for hero abilities. These crates will randomly grant star cards when you open them. To get crates, you can either play matches to earn a generic currency called “credits” you can spend real world money for a premium currency called crystals. Prices for loot boxes as of yesterday. It takes far less crystals than credits to open a new new box. It is also possible to craft new cards and upgrade any you already own with crafting parts, which are also found in loot crates. In order to limit players from immediately crafting epic cards, each upgrade has two requirements: you must be at a certain player rank and the class must be at a certain card level. This is where is all really starts to break down. A class’s card level is based on the number of cards you have; the more cards you own, the higher your level will be. So it’s possible to boost your levels simply through purchasing crates. If you do that, the only thing that will prevent you from crafting the best cards is your player rank, which is increased by playing multiplayer matches and rises at a brisk pace. A rare card I received from loot boxes. While I can’t craft blue cards, I could still equip this one. Let’s say someone spends $99.99 for a ton of crystals and opens all of their crates. By the end of that process, they will likely have acquired a few rare cards that grant noticeable bonuses and give them a competitive edge at launch. They will also increase their card levels for their classes, removing one barrier for crafting upgrades. Throughout that process, they will also get countless crafting parts to stockpile. The only thing that prevents them from crafting the best cards is their player rank. 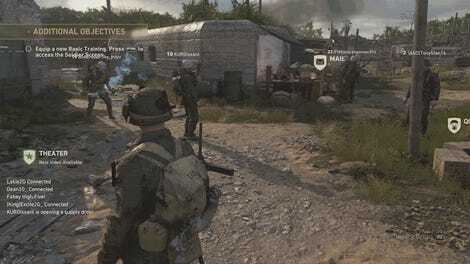 They will spend a handful of hours in multiplayer matches, already equipped with better cards than other players, and quickly increase their rank. If they’ve planned ahead and have enough crafting parts, they will immediately be able to craft the best cards in the game. In other words, you can quite literally pay money for statistical advantages in Star Wars Battlefront II. Given an infinite amount of time to grind credits and purchase loot boxes, everyone could have epic cards and Battlefront II could be perfectly balanced. Unfortunately, players are not ageless orbs with nothing to do but play Battlefront. (Well, most players.) When you only have so much time to play and other players can get an advantage from buying crates, the temptation to spend money and get some of your own will be high. Loot crates are already predatory in design. 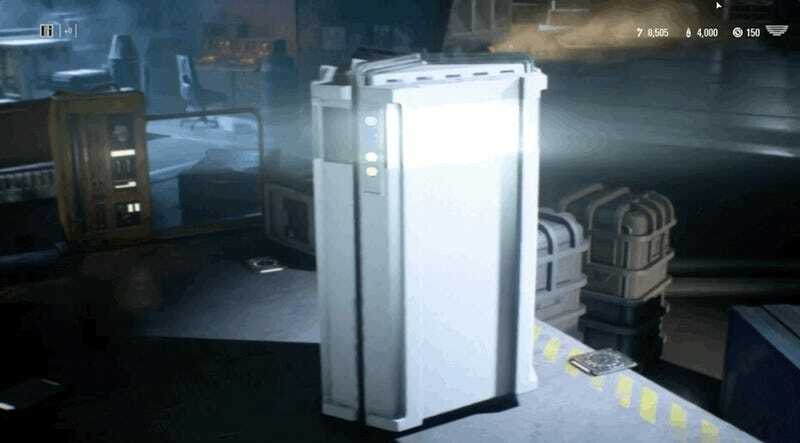 They strictly manage probabilities and reward schedules in order to trick players into buying “just one more.” Animators and sound designers work meticulously to make the process of opening loot crates pleasurable and exciting. Loot crates are made to dazzle, delight, and encourage repeat purchases. Publishers are coming up with some silly new ways to describe these microtransactions and have explored various tactics, like special matchmaking algorithms, to tantalize players and squeeze them for every penny.